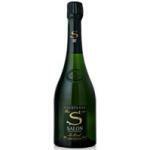 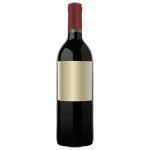 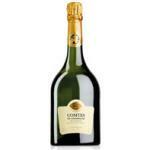 In Uvinum you will find a wide range in sparkling wine of 2007 to take them with the best deals. 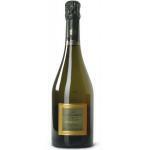 You can have it sparkling wine of 2007 from $19.05 quickly, wherever you are, from your mobile or from your computer , and receive your Wine Dao in a few days at home like the Quinta Dos Carvalhais Reserva Bruto Rosé. 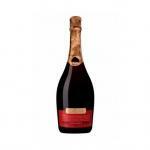 Large Annee 1976 Bollinger vintage is done. 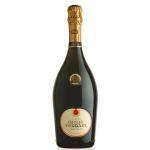 and in 2004, "the" great year ... A name of the apparent simplicity, to better illustrate its special status: as only the truly extraordinary years have the privilege of being among the Bollinger vintage.